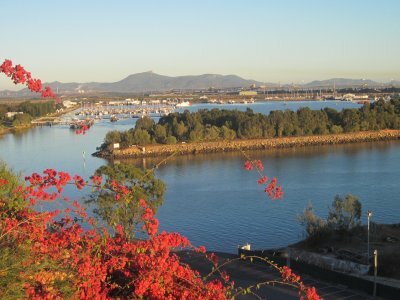 Considering a stay in Gladstone? 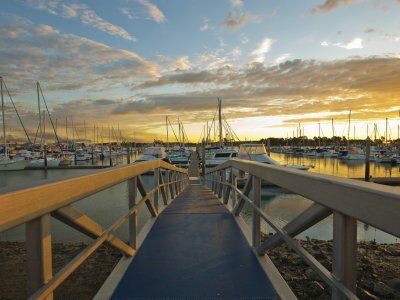 This coastal city in tropical North Queensland is guaranteed to delight first-time visitors and regulars alike. 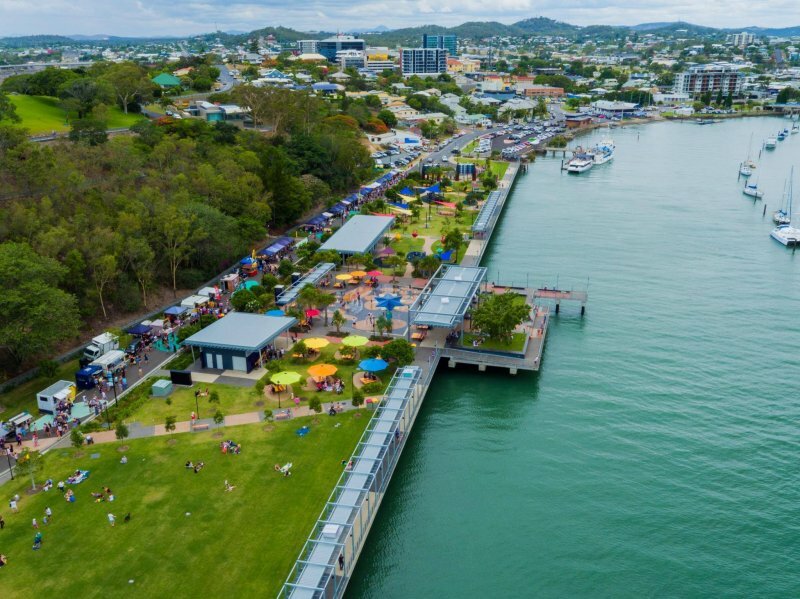 Our self contained accommodation located in the heart of the Gladstone CBD is just 10 minutes from the Gladstone airport and is your ideal starting point to explore it all! 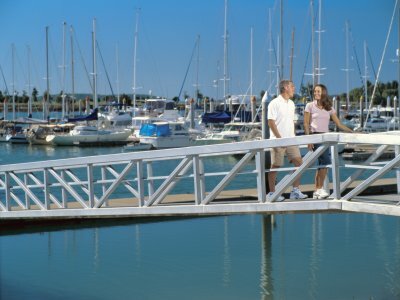 From its fascinating industrial history to its beautiful parklands, untouched beaches and easy access to the spectacular southern Great Barrier Reef, the Gladstone region has it all. 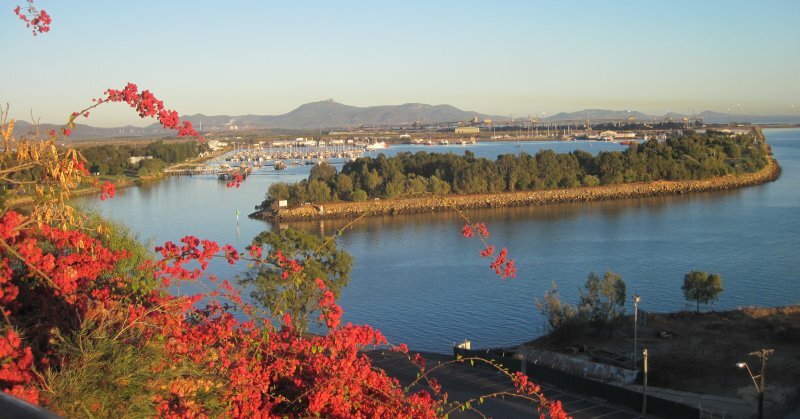 Here’s just a small selection of the things to see and do close to our affordable accommodation in Gladstone city. 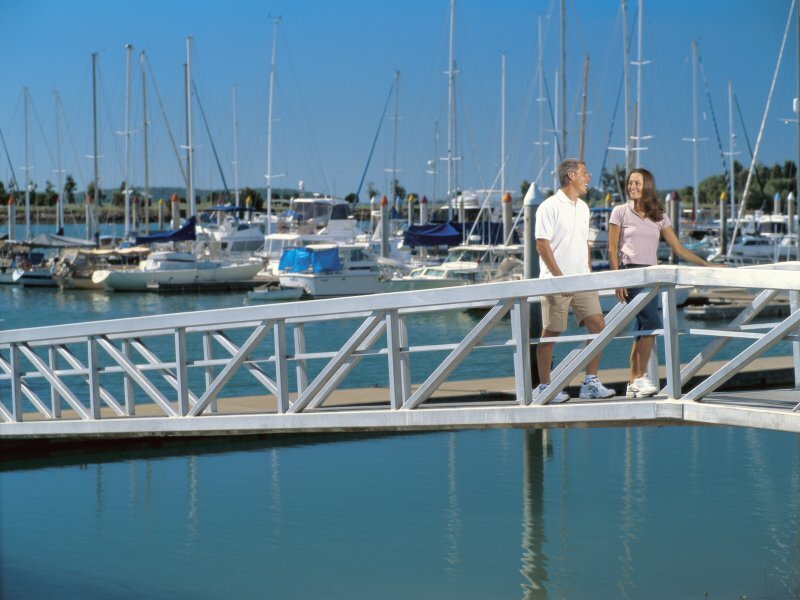 Located just a short stroll from Central Studios accommodation, the Gladstone marina is the focal point of the town and is the place to head for a variety of enthralling experiences. 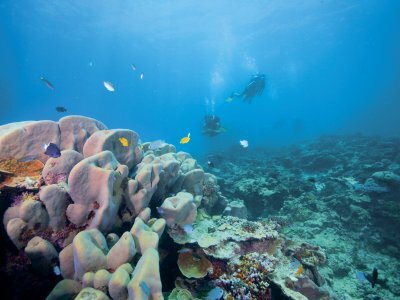 Enjoy a sunset fishing cruise, or an excursion to the spectacular sights of the southern Great Barrier Reef. 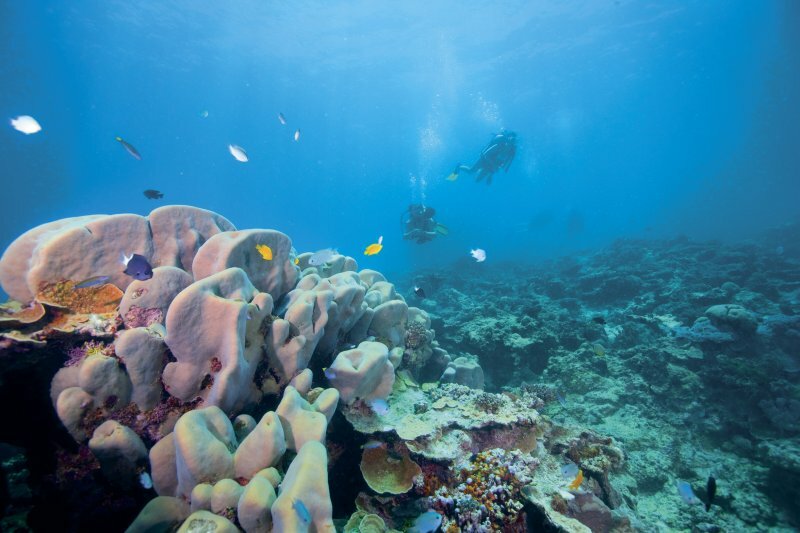 Book a full or half day tour out to the reef and get up close to a natural world of wonder on a scuba diving or snorkelling adventure. 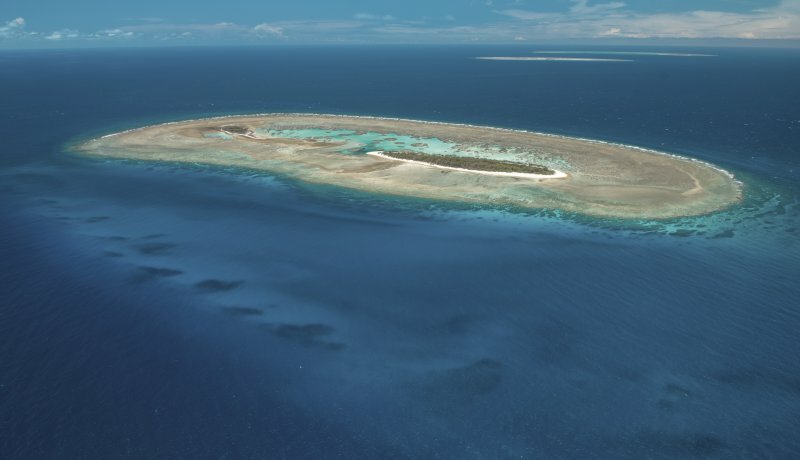 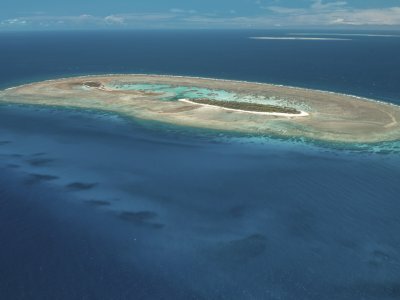 Head off the coast to Heron Island and Lady Musgrave Island. 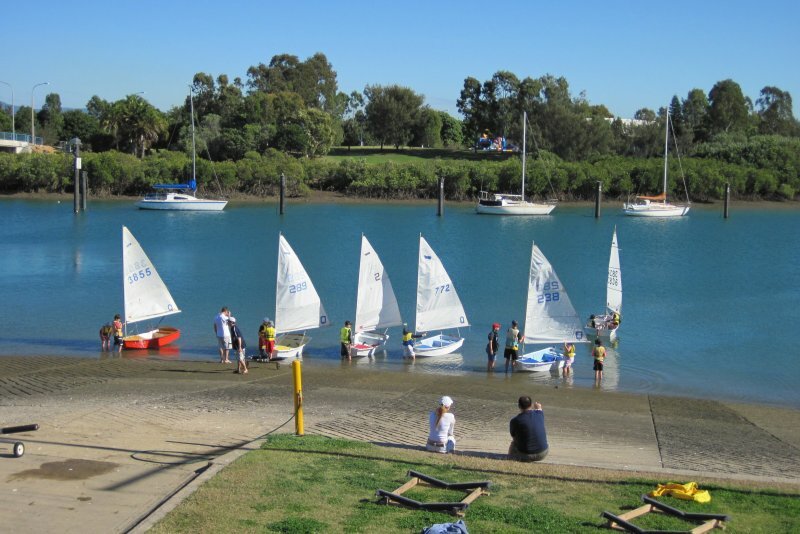 Challenge yourself with a family fishing competition at Lake Awoonga. On a relaxed sunny afternoon you can make the most of the harbour views with a picnic overlooking the bay at the marina’s manicured parklands. 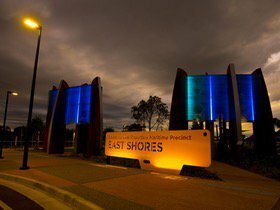 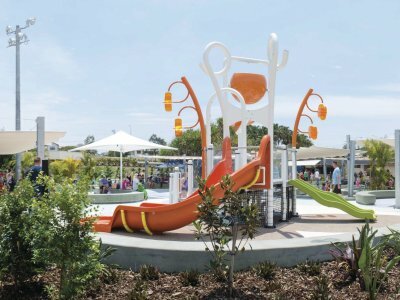 Families will love cooling off with at the popular water park at the East Shores Precinct, with a playground and water play area for kids. 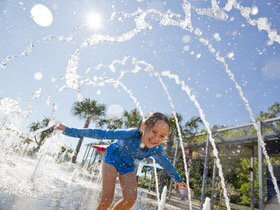 The award winning Spinnaker Park offers up walking tracks to delight nature lovers, and the sheltered cove is perfect for a dip. 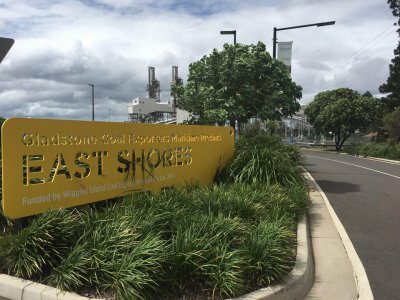 Within walking distance from the marina you’ll find the Yacht Club and Gladstone Visitors Centre, where you can explore the city’s industrial links through a free guided tour of the local aluminium refineries. 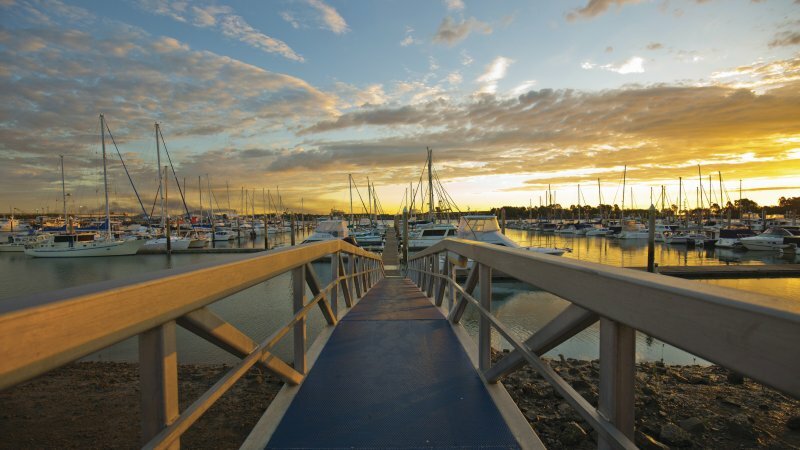 Discover the region’s fascinating history at the Maritime Museum or browse the latest exhibits at the Gladstone Regional Art Gallery and Museum. 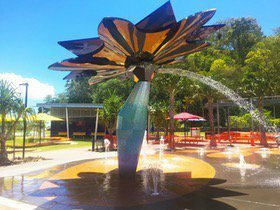 Wander through the Tondoon Botanic Gardens, or enjoy a 360-degree view of the city via the Auckland and Round Hill lookouts. 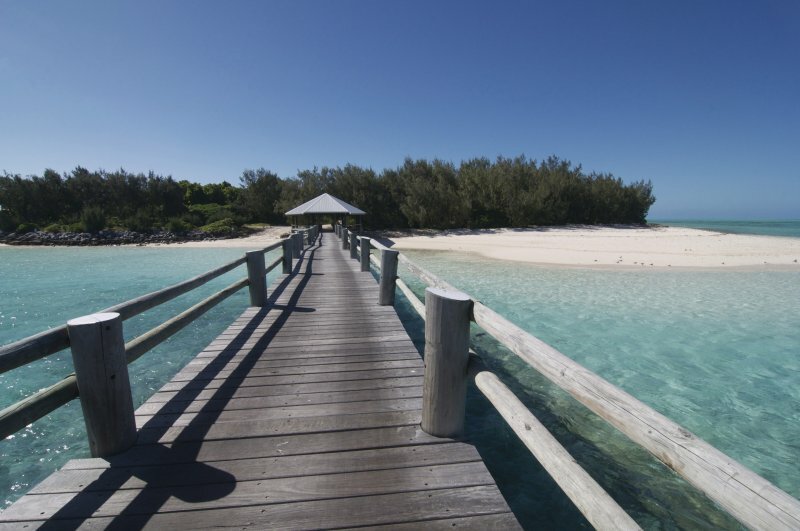 A day trip down to Tannum Sands or Boyne Island offers up pristine sandy beaches for family fun swimming, kite surfing, or water skiing. 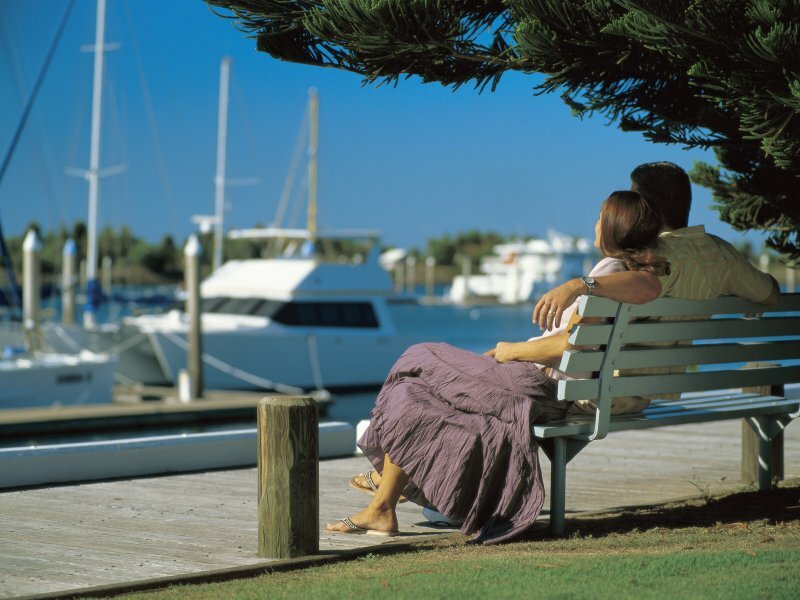 Agnes Water and 1170 are top surfing spots if finding good waves are on your itinerary. 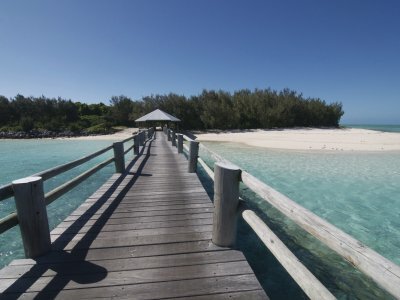 Weekend warriors can tackle to sand dunes with four wheel drive adventures through Kroombit Tops National Park. Gladstone boasts a packed calendar of local events including the action-packed Brisbane to Gladstone Yacht Race, the family orientated Gladstone Harbour Festival and the annual Seafood Festival. 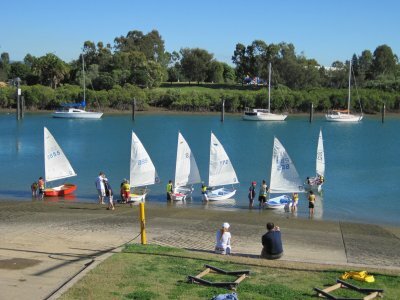 For more info on upcoming events make sure you check out our blog!